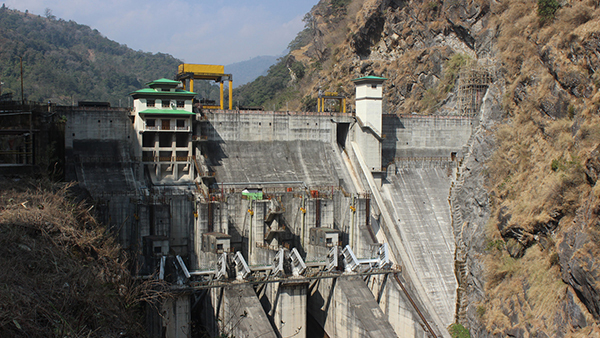 In response to an Indian media report about India having surplus power, a senior government official, requesting anonymity, said Bhutan has ‘absolutely’ no reason to worry about its hydropower development. Earlier this month, Times of India ran a story titled “Curious case of surplus power, but lack of buyers.” The Indian Power Minister, Piyush Goyal is quoted saying inside the parliament, that most parts of the country had surplus power but there were no takers. The report also states Gujarat had 19,000 million units of surplus power and the West Bengal government was aiming to provide electricity to all households in the state. It does not mention whether electricity would be bought and sold. In India’s Energy exchange market, there were more sellers than buyers, the report states. The report has led to several discussions among observers about what it would mean to hydropower development in the country with the objective of selling surplus power to India if India already had excess power. Bhutan’s government official said, demand for power in India would continue to increase and it was a published fact that except for Bhutan, all other South Asian nations were net energy importers. He said, Bhutan should continue developing its hydropower projects. The arrangement between India and Bhutan is guided by the power purchase agreement and the agreement determines India would buy surplus power from Bhutan. A local economist said the power purchase agreement was limited only to 10,000 megawatt of electricity. Bhutan has around 16,000 megawatt of technically feasible energy that can be tapped. India is considered an emerging economy and huge amount of power will be needed to fuel its economic growth. Therefore, demand for energy in India will continue to increase, the official said.